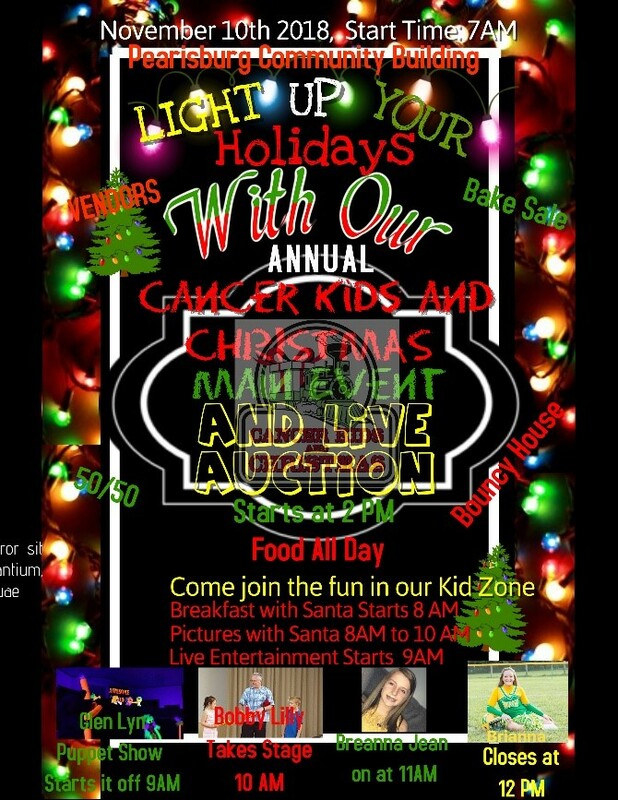 November 9th kicks off our 2018 Cancer Kids and Christmas Main Event starts at 5 pm, we will have some vendors set up on Friday. We will be providing great entertainment and hot dog dinner, the concert is a $6 admission charge and you get a free hot dog dinner. Food sells start at 5 pm with the to go orders for $6 an order, 2 hot dogs, bake beans, and chips. Don’t miss these great local performers as we work very hard to try to set up a top notch concert for you to enjoy. Now don’t anyone forget that our day starts off at 8 am on November 10th with our breakfast for Santa and pictures. Then at 9 am we will be blessed with the Hands of God Puppet show, then at 10 am we will be amazed by The Amazing Bobby Lilly. Then the kids will get to go to our Kid Zone and play in the bouncy house and do crafts, face painting, and get treat bags. 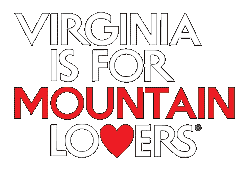 We also have two great young ladies lined up to sing for your entertainment. This is one day and event that we set up to make sure the kids are well entertained and have fun. There is over 30 vendors set up for your shopping experience for the day. 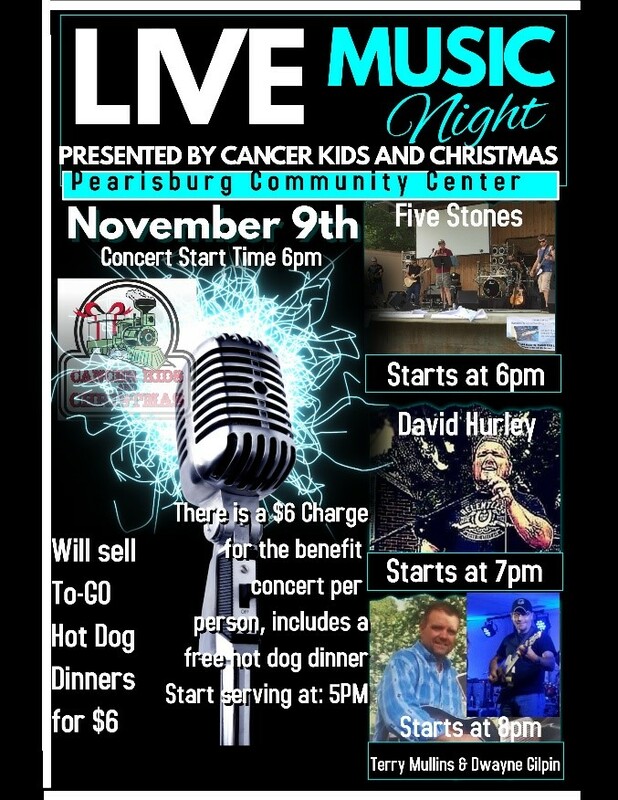 Cancer cars and trucks will be set up on the front lawn of the Pearisburg Community Center. We will have a 50/50 drawing that goes to our 50/50 family, we have one of the largest bake sales that is organized all year you want it, it will be there. Saturday lunch will be 2 hot dogs, baked beans, and chips, Travis Sparks will take the stage at 1 pm and introduce our 15 cancer families and with some special presentations, Eric Burdette will be our guest speaker, we will have our survivors prayer, as always we will be ending the day with our signature Live Auction starting at 2 pm.